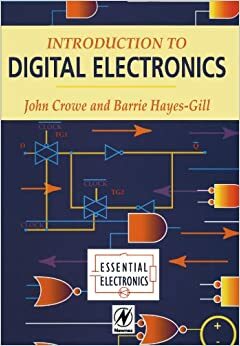 This text takes the student from the very basics of digital electronics to an introduction of state-of-the-art techniques used in the field. It is ideal for any engineering or science student who wishes to study the subject from its basic principles as well as serving as a guide to more advanced topics for readers already familiar with the subject. The coverage is sufficiently in-depth to allow the reader to progress smoothly onto higher level texts.